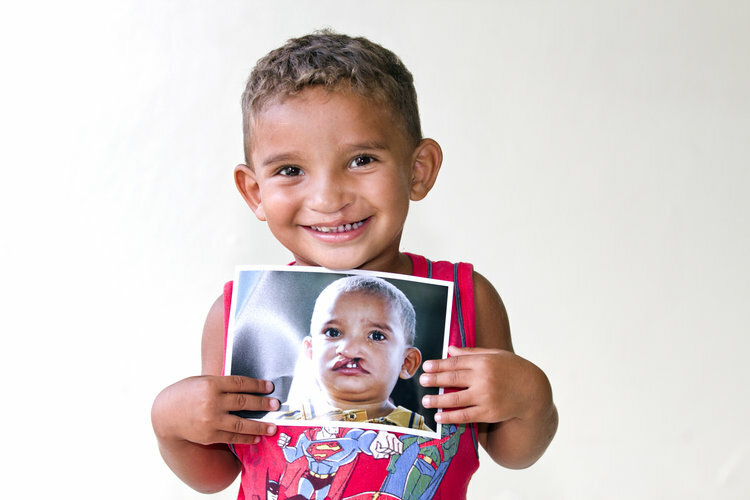 Music Makes Life Better is thrilled to partner with Operation Smile and have set a goal to sponsor 10 smiles in 2017. Each life-altering surgery costs only $245. 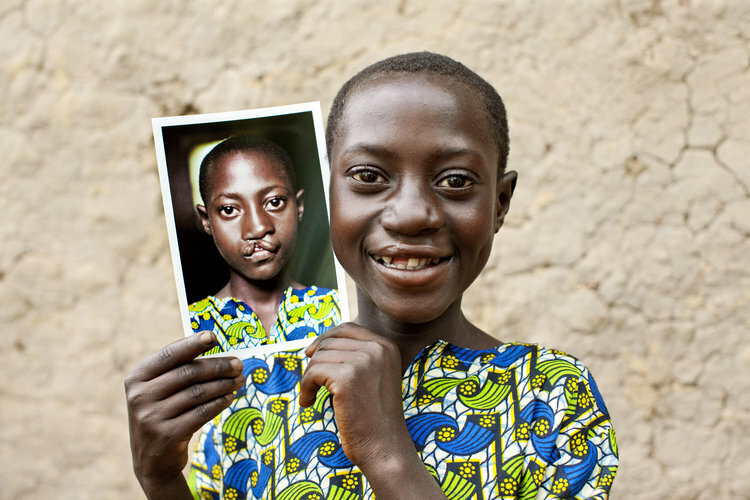 Imagine, just raising a total of $2450 will give back the smiles and lives to 10 children. We’ve set up this donation page so you can participate and help us reach our goal.